With less than 24 hours left for the Microsoft to end Windows XP support, Dutch and UK government have already made a deal to extend it further. According to the Dutch Times, the government has made a deal to have the support for about 20,000 to 40,000 Windows XP machines installed in the public offices. Reports stated that the UK government also came forward and offered Microsoft a deal of £5.6 million, approximately $9.3 million. Both the governments made the deal to extend the support till next year and for Microsoft to offer security updates for Windows XP, Office 2003 and Exchange 2003. The support, which only will be available till April next year, will buy the governments enough time to make a switch over to the current operating systems. Although its not clear whether they will be switching over to Windows 7 or the latest Windows 8.1. With the end of support of Windows XP, the users remains at the risk. Microsoft will stop providing any updates to the operating system, instead users will encounter the pop messages asking to switch to newer versions of the Windows. Jason Lim, Microsoft’s general manager of Windows business group said, “It’s really critical that consumers who still own Windows XP devices recognise that it’s not just about upgrading to something new. This is about protecting your PC from security threats, especially if you are using the internet. Windows XP wasn’t designed for today’s mobile, always-connected lives, or for protecting businesses and individuals from the millions of new online security threats that have emerged”. 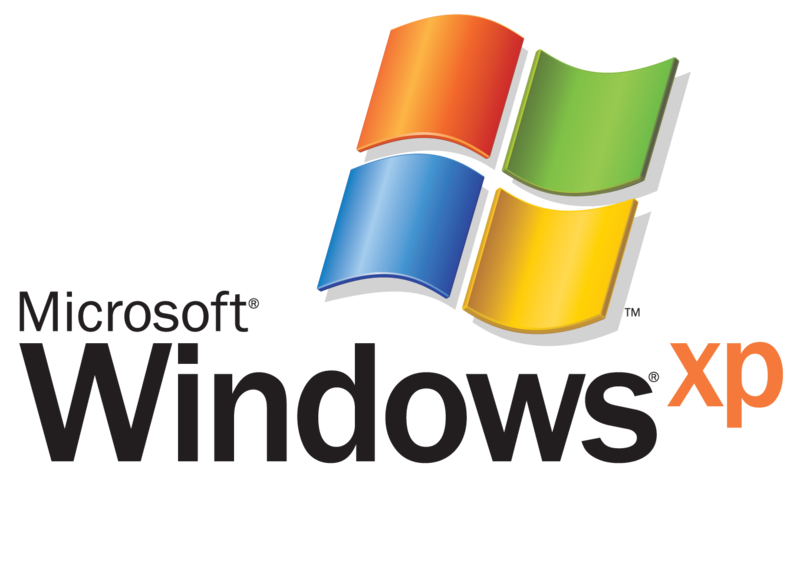 Microsoft stated that the market share for the Windows XP is more than 30%. The users are requested to switch to the newer versions of the Windows operating system or to the free Open Source operating systems including Ubuntu.